In January of 1838, winter hit hard. Snow fell relentlessly in southern Europe and the ice froze three feet thick on the Danube. In Pest, even the main streets were impassable, and the work of digging out was never quite completed before the snows flew again. The city was cut off from the outside world. Mail deliveries ceased. Twelve-foot drifts lay against the rammed-earth and timber walls of Theresienstadt’s cob houses, and the dampness penetrated and softened their adobe bricks. In the midst of such ominous and crystalline silence, the river began to rise—20 feet by the 6th of January—filling cellars and undermining foundations in the sandy soil of low-lying Pest. A 6-foot-high manure and sand embankment was built along the riverfront, and residents operated pumps day and night in a vain attempt to control the water level. The authorities passed word that, in the event of a sudden rise in the water, bells, shots and drum-tattoos would warn the citizenry to escape to higher ground. After ten days, the flood receded somewhat, but 14-foot levels persisted through February. 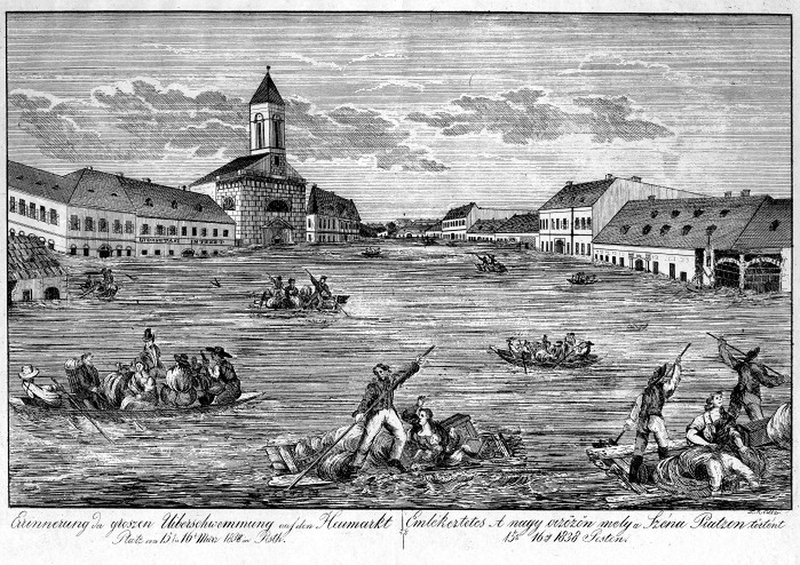 In March, an upstream snowmelt swelled the waters; the thaw created large floes and ice dams as far north as Vienna, and inundated the puszta from Esztergom to the mouth of the Dráva River. By the morning of March 13th, the Danube at Pest stood at 23 feet, 3 inches above normal. During the day, tens of thousands gathered along the levee to watch the enormous chunks of drift-ice moving down-river. 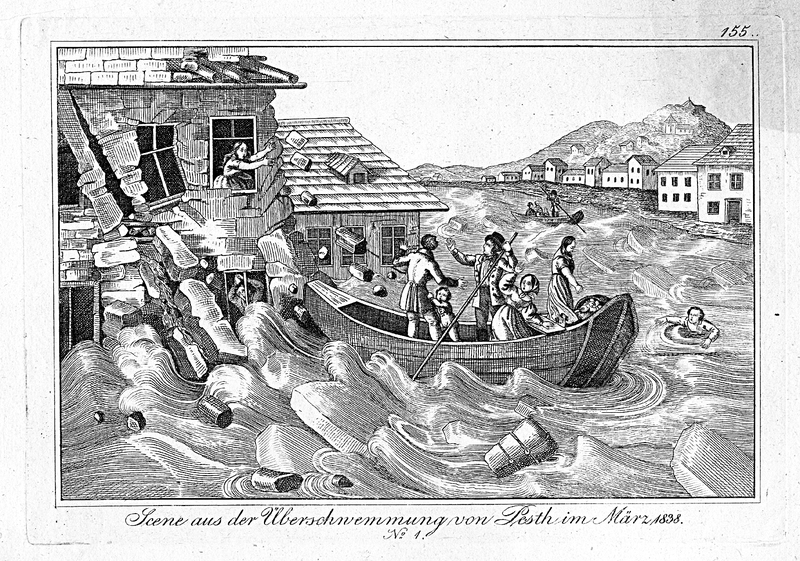 Pandemonium broke out as a portion of the levee ruptured, and was quickly, frantically rebuilt. Things stood even worse in the crescent of outlying districts. Theresienstadt, Leopoldstadt and Franzstadt were swallowed up. Soaked and cold, the residents sought higher ground, or found refuge on rooftops. “Many a wife without her husband, many a mother without children, many children without parents, all in uncertainty as to whether they shall see them again, or whether they were buried in the waves,” Benkert observed—and the waters continued to rise. As the unbaked bricks of the cob houses disintegrated, the dwellings continued to collapse. From a window of her palace high on the hill in Buda, the Archduchess-Palatine “looked down upon the suffering city, seeing whole ranges of buildings sink and disappear in the watery waste about them. She felt her brain reel and her heart sicken, as the vague feeling grew upon her that the whole town would be ere long swept away….” [iii] Night fell. Friday the 16th was a day of growing resignation to hardship and loss. The exodus from Pest began in earnest. Provisions began to arrive from outlying areas. 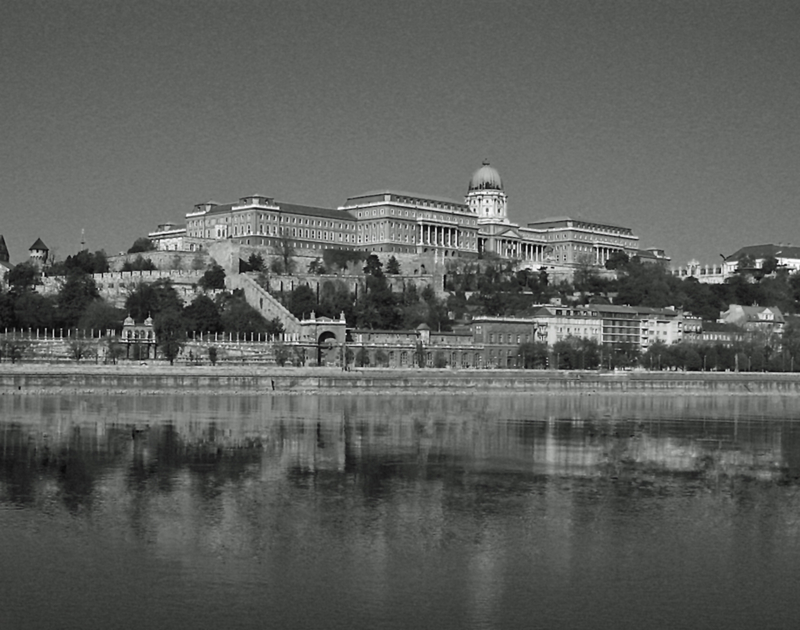 In Buda, the nobility struggled to provide food and shelter for the victims, and the Palatine opened his palace. All available public buildings were opened to the needy, and as many as twenty thousand found refuge in the Invalid Hospital and the Ludovicia. The latter institution, originally intended for a Hungarian military academy, was reportedly filled with “filth, squalor and misery” by “the half-naked, half-famished crowd mingled together in its vast chambers and corridors.” [viii] Thousands remained there until May. By the 18th, nearly the entire city lay muddied and exposed, free of water. In the days that followed, the toll in lives and goods would gradually be revealed. The entire commercial sector of the city was wiped out. The shops replete with fabrics, flowers, carpets, silks and satins, bronzes and books; the warehouses full of fruit, tobacco, oil, soda, and wool were all destroyed. Even where goods had been carefully stowed, objects had been lifted and tossed by the muddy water, and crumbling walls had completed the work of destruction. “Only he who knows the Pest square, and has an idea of what quantities of these goods are traded here every year, can appreciate the extent of the damage to the spoiled goods” Benkert lamented. [xii] The disaster could not have hit at a worse time. March 19th, St. Joseph’s Day, was to have been the start of the spring fair, and all the store-rooms were filled to capacity. Residences were equally hard-hit. 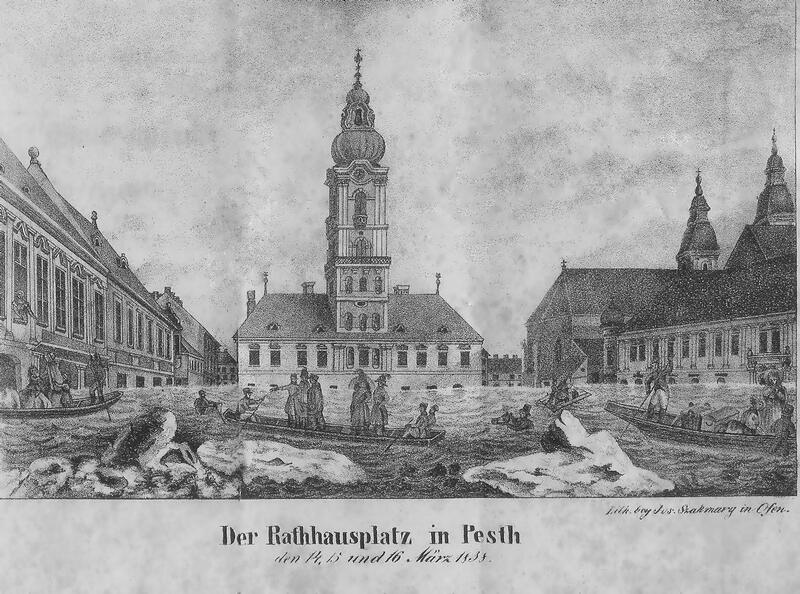 In the outlying districts, Franzstadt, Josephsstadt and Theresienstadt, entire rows of houses had been carried away, and a chaotic mess of debris hindered rescuers. Ropes and ladders still hung from the windows of broken buildings, where occupants had escaped to uncertain fates. Whole neighborhoods were unrecognizable. Buildings and walls continued to fall, making passage treacherous. Residents groped amidst the muck for whatever possessions they could salvage. “Nothing encourages hope more surely than a renewal of order,” wrote Julia Pardoe. In the face of such chaos, martial law was declared, and looting was made punishable by death. It seems probable that the heavy losses associated with the flood encouraged Julius and Fanny to consider an alternative career for their young son, and predisposed them to consider for him the life of a musician. The violin, both passport and calling card, is nothing if not portable, and a musician does not need to lay up goods in trade. 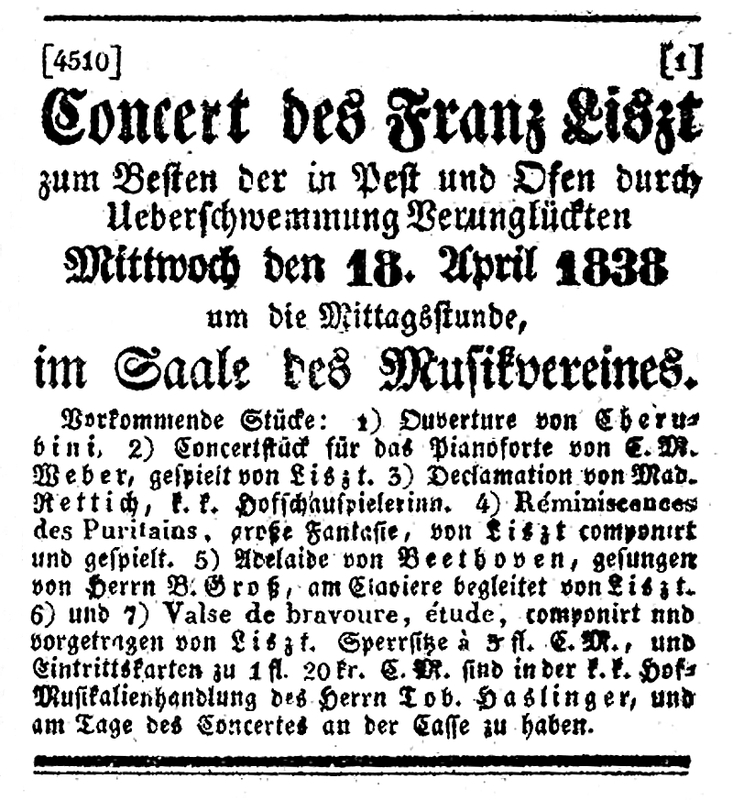 Notice of a concert by Franz Liszt for the benefit of the flood victims. 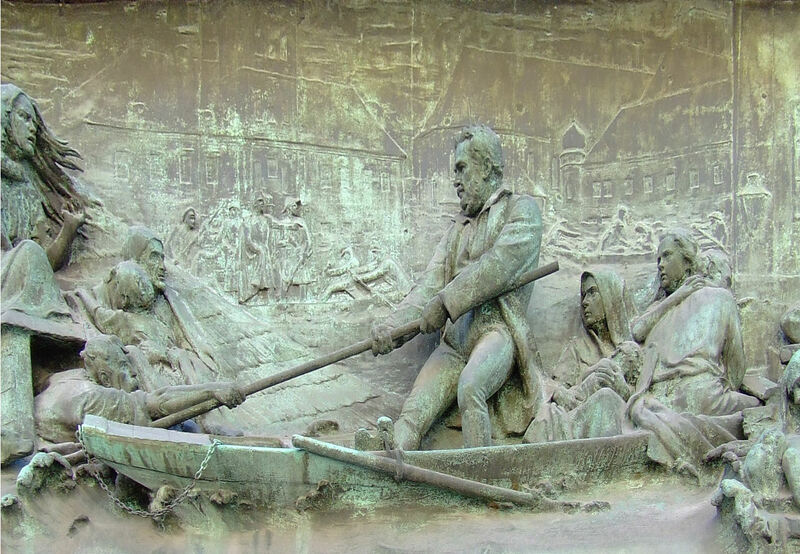 The disaster offered Liszt an opportunity to make a long-premeditated return to Vienna, his first since his youthful sojourn there fifteen years earlier (1821-1823), with the object of giving a benefit concert for the flood victims. 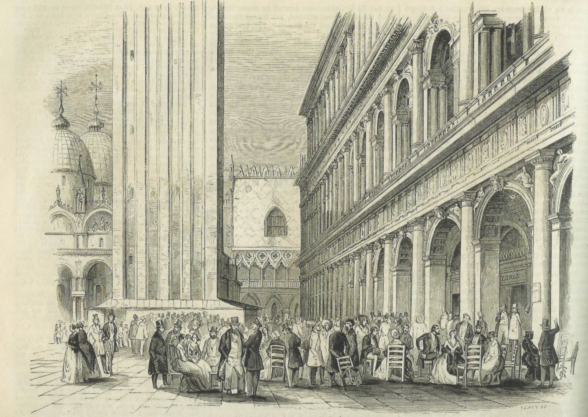 Liszt left Venice for Vienna on April 7th, arriving late on the evening of the 10th. While there, he gave a series of ten concerts, the first of which, April 18th, was devoted to the aid of the flood’s victims. According to Liszt himself, it was the success of these concerts that finally decided him on his career as a virtuoso, and that led him to embark on his unparalleled Glanzperiode, from 1838 to 1847, the period of his greatest public triumphs, during which he traveled from Lisbon to Constantinople, from Gibraltar to St. Petersburg, performing from memory more than a thousand concerts, comprising virtually the entire piano repertory, before retiring from the stage at the age of thirty-five. © Robert W. Eshbach, 2013. Ödön (Edmund) Singer (b. 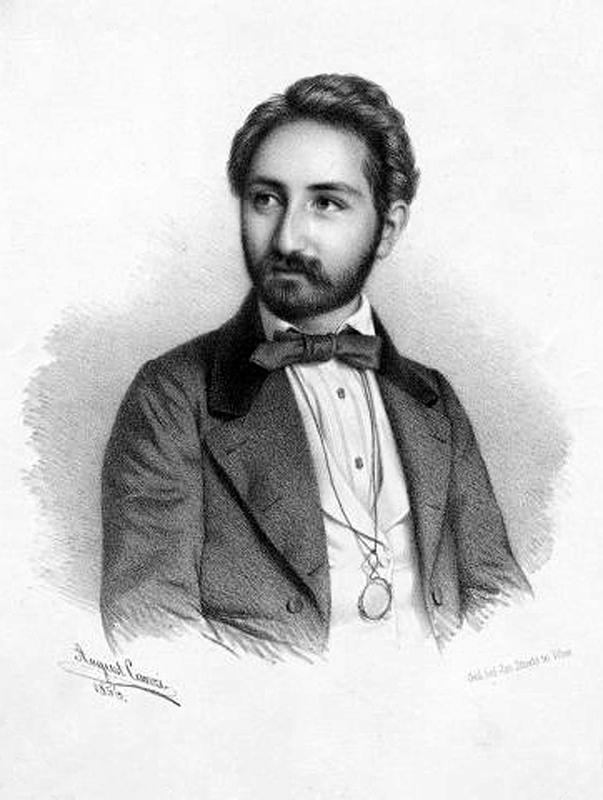 14 October 1830, Totis, Hungary — d. 1912), Joachim’s friend and exact contemporary, likewise studied violin with Böhm and composition with Preyer in Vienna. 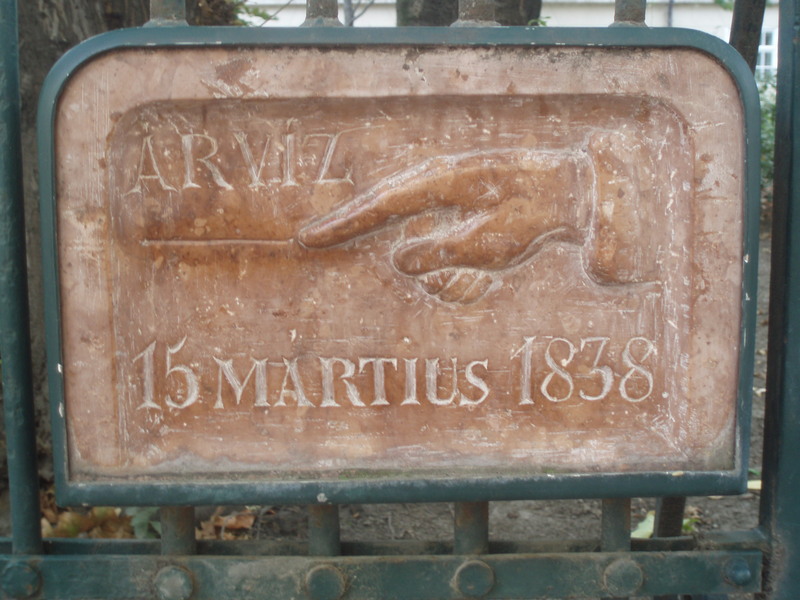 While in Vienna, Liszt stayed in the hotel Zur Stadt Frankfurt, the same hotel as the eighteen-year-old pianist Clara Wieck and her father Friedrich. Their acquaintance there was the beginning, both of their friendship and of their rivalry. While there, Clara introduced Liszt to her friend Robert Schumann’s Carnaval and Fantasiestücke; Liszt dedicated to her his recently composed Etudes d’exécution transcendante d’apres Paganini. [iii] Pardoe/MAGYAR II, p. 8. [vi] Pardoe/MAGYAR II, p. 10. [vii] Pardoe/MAGYAR II, p. 13. [viii] Pardoe/MAGYAR II, p. 24. [x] Pardoe/MAGYAR II, pp. 19-20. [xi] Pardoe/MAGYAR II, pp. 38-39. [xiv] Edmund Singer, “Aus meiner Künstlerlaufbahn,” Neue Musik-Zeitung (Stuttgart), Vol. 32, No. 1, (1911), p. 8. 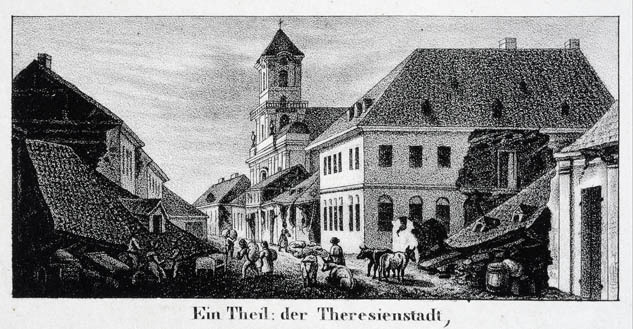 [xvi] Leipzig Illustrierte Zeitung, Vol. 4, No. 100 (May 31, 1845): 348. [xvii] Quoted in Walker/LISZT I, pp. 253-255.